Aston Property Ventures is a privately owned investment company and strategic asset manager specialising in UK commercial property. 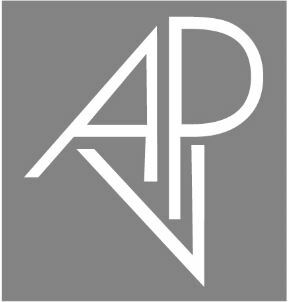 APV comprises experienced senior professionals who demonstrate an exemplary record of identifying and delivering outstanding performance from UK real estate. APV is part of the wider Knox group of companies and has an outstanding pedigree that has evolved from the initial private equity business started in 1998. The Knox group of companies are an independent, dynamic group of businesses with assets under management and administration approaching £3billion. Employing over 300 people, the group offers financial, investment and real estate services. The group also has a Trust, Tax and Pensions planning arm for both corporate and personal clients, including the provision of services to Family Offices.